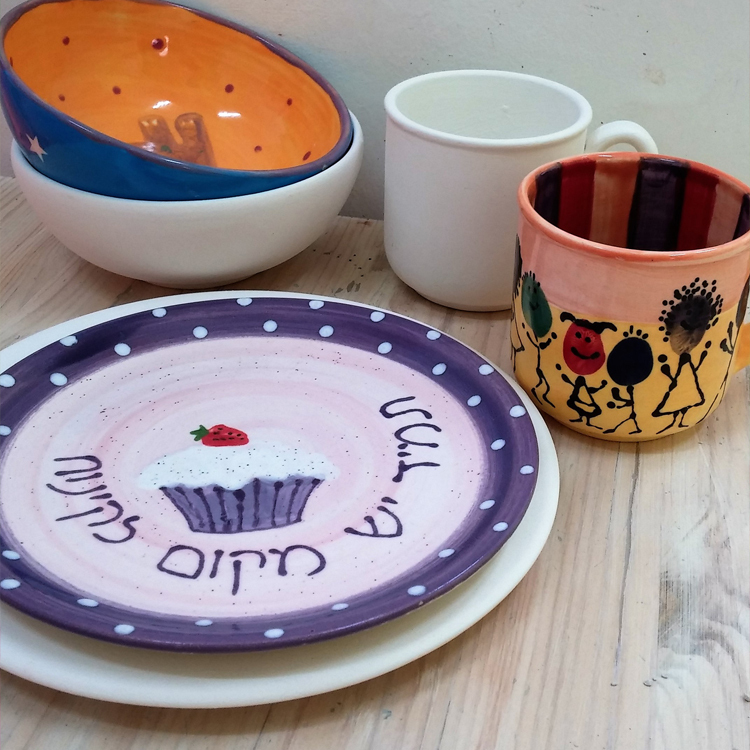 Celebrate with painting ceramics or one of our unique clay workshops in a special colorful and creative atmosphere. Our professional team will help and guide every participant to create his or her personalized piece. 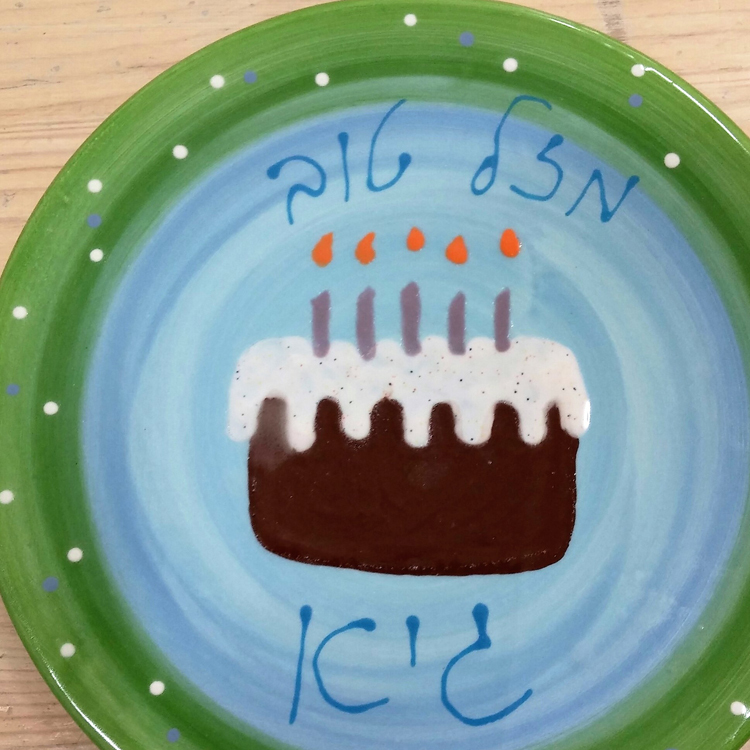 We will surprise the birthday boy/girl with a keepsake plate especially for them. 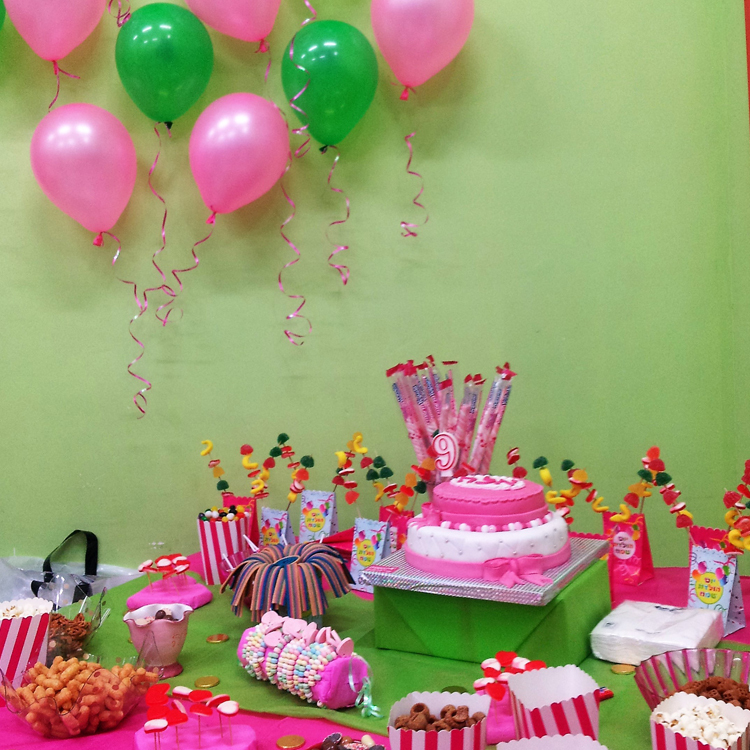 At the end of the activity, there is time for snacks/food that you bring and for the birthday cake ceremony and blessings. We are, of course, in charge of clean up so you can relax and enjoy the celebration. The ceramic pieces will be glazed and fired and will be ready to be collected within 2 weeks. Each piece will be individually wrapped for your convenience.